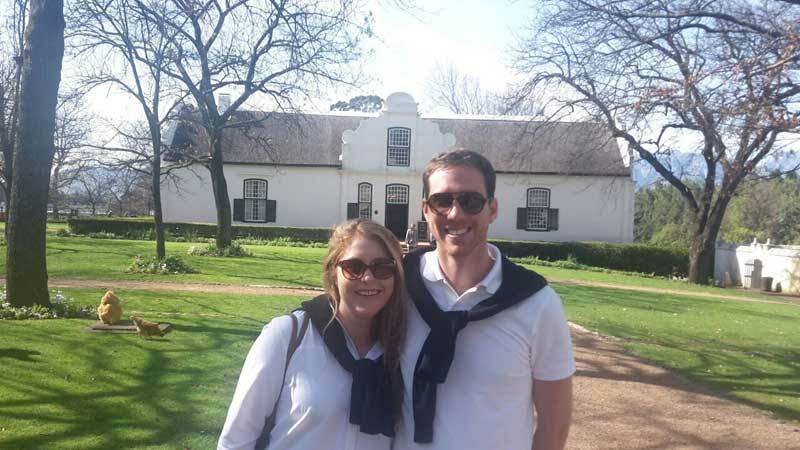 Celebrating their South African honeymoon in August, Newton and Stephanie Gillies enjoyed their visit to the lovely Boschendal Manor House. From Perth in Australia, the couple spent a day with Pietman during their tour planned by Africa Travel in London. 4 star unleaded petrol R18.77ltr coastal price. Rand hits 18.65 to Brit £ and 14.06 to US Dollar.